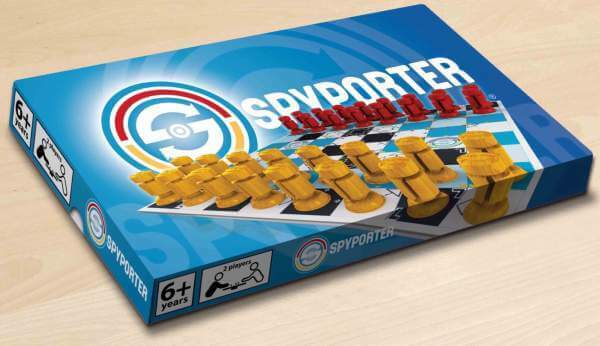 Spyporter is the latest craze. Luck does not stand a chance as you and logic win the day. The game has one simple rule. Think out of the box! See the game through the eyes of your opponent. 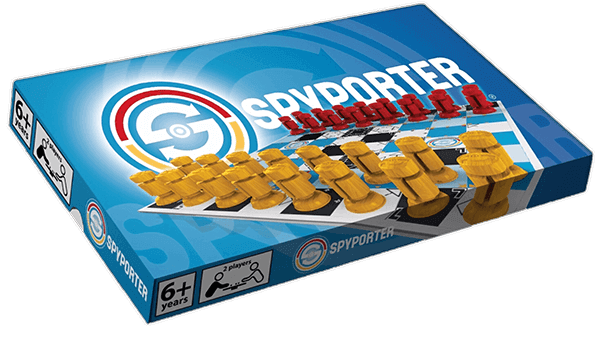 The board consists of marked squares, the most important of which is the Spyporter. This square can make you come out on top when all hope is lost, or turn the tables on you! 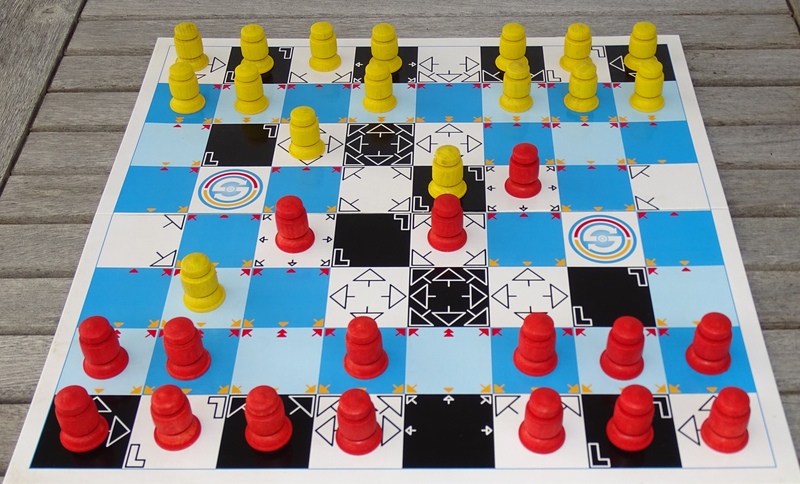 To win, use your tactical skills and stay a step ahead to corner your opponent, or to get rid of all their pieces. Excitement and originality guaranteed. Unique and unforgettable, this is the most addictive game you will ever play.